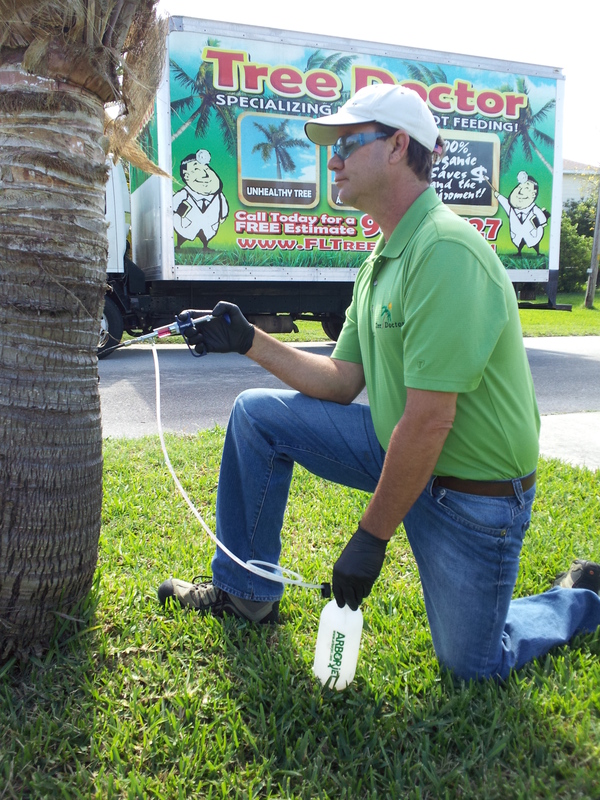 Palm Tree Pests & Diseases: Whitefly..
" Very young, newly planted or unhealthy plants are more at risk when they are heavily infested with some types of whiteflies.."
Whiteflies do not typically kill large, healthy trees, shrubs and palms. 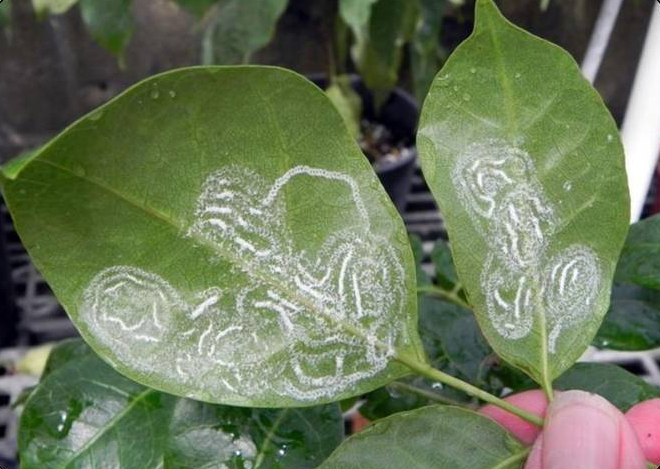 However, very young, newly planted or unhealthy plants are more at risk and could potentially die when they are heavily infested with some types of whiteflies. What can Tree Doctor do? Should I apply an insecticide to control whiteflies in my yard? You should never apply an insecticide for whitefly unless you have confirmed that you have a whitefly problem. If no steps are taken, it is unknown what the impact will be of continuous whitefly infestations for several years though the impact will likely depend on the type of plant and whitefly. Choosing to use an insecticide is a personal decision but can be an important step in managing whiteflies. This is particularly true in these situations with new whiteflies when other options for control are still being investigated.